About Integrated Property Services, Inc.
At Integrated Property Services, we believe that the client comes first. 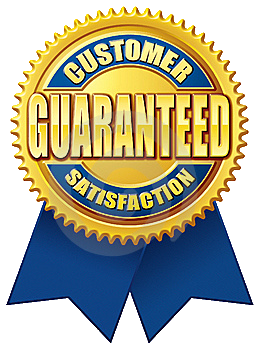 If we don't return your call within 2 hours, we will credit your next invoice 10% on any labor charges! Integrated Property Services, Inc. was formed in 2004 by Stuart Bowman. As a former commercial real estate manager, Stuart recognized a dire need for professional maintenance services in the commercial real estate field. He also realized that competent, professional support was needed not only in general maintenance, but power sweeping, snow plowing and powerwashing. As property managers continued to request additional services, Integrated Property Services, Inc. evolved into a leader in commercial maintenance services in Richmond, Virginia. Grubb & Ellis/Harrison & Bates, Inc.
We look forward to earning your business and continuing to elevate the standard of service in Richmond for years to come. Our maintenance team stands ready to serve you.